Bridgestone Corporation is a famed manufacturer of automobile and truck parts, which is based in the city of Kurume, Japan. It was founded on March 1, 1931 by Shojiro Ishibashi. This company has its headquarters in Kyobashi, Tokyo and controls about 18.2% of the global market. At present, it has a total workforce of above 1,10,000 employees worldwide. Its products are sold in more than 150 countries and nearly have 47 tyre manufacturing plants along with 93 non tyre making units across the globe. In addition to these, it has three technical research and development centers and there are ten proving grounds available. This firm supplies high quality products that include tyres for different vehicles, automotive parts, industrial rubber products, sporting goods, chemical as well as electro materials. Bridgestone tyre dealers are available in almost all the cities with whose help, all the necessary products can be purchased. It is the first corporation in Japan that sold rayon cord tyres in the year 1951. At the same time, a five year project was also started that focused on improving its production facilities. Another building of Bridgestone tyres was constructed in Kyobashi, Tokyo that has a museum as well. 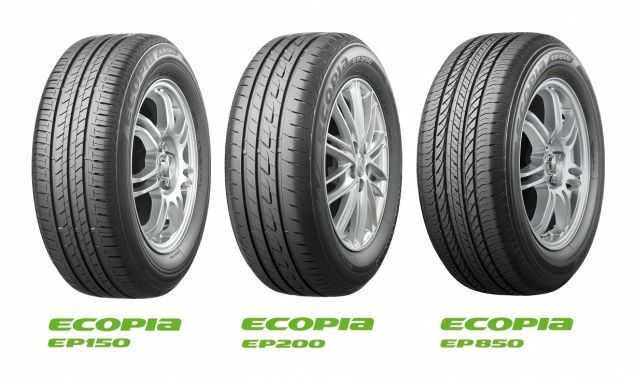 Two years later, it attained a top place in the tyre industry with its sales surpassing ten billion yen. In 1959, the sale of nylon tyres took place and a new Tokyo plant was opened in 1960 so as to cope with the rapidly growing market for motorization. 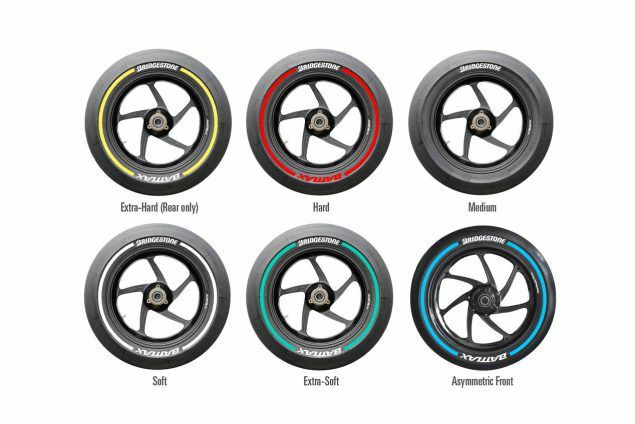 These are supplied only through the authorized Bridgestone tyre dealers in order to ensure its customers find genuine products. Many commercial dealers are available in the country, who provide information about Bridgestone tyre prices and make purchasing them quite easier for the buyers. During 1980s, this corporation had also invested in motorsport and supplied race tyres for Formula 2, Formula Ford and Formula Opel Lotus as well. It was the only firm to supply tyres to the FIA Formula One World Championship in the period of 2008 to 2010. On the other hand, it had also designed its products for the MotoGP, which is the main class of Grand Prix motorcycle racing. The Japanese tyre maker is engaged in producing varied products apart from its high performance tyres. These are construction materials, train carriages, air springs for trucks and automotive accessories as well. It also offers industrial products, electronic equipment as well as construction materials. This list features conveyor belts, polyurethane foam materials, marine hoses, waterproofing sheet, marine fenders, precision rollers and so on. Meanwhile, its sporting goods include golf clubs, balls and tennis rackets as well. The Potenza ER88 is another great manufacture from Bridgestone. This tyre makes the best of benefits available for its driver. It affirms a superior grip on all surfaces, and keeps the vehicle grounded at all speeds. Handling is improved by many lengths, with a tight steering and a better braking ability. Furthermore, it has an excellent wet performance as well. The tyre is also gifted with longevity, improved for lasting tread life. The low rolling effort that it has takes up lesser fuel to keep itself in its wake, and thus fuel savings are also improved. All put together, this is one of the finest achievements of Bridgestone. Bridgestone is one of the greatest of the world's tyre makers, and this model brings forth their acclaim on every front. The tyre is a model for all the benefits one expects in a radial. It brings high traction to keep the vehicle sustained in safety. Performance is improved with the aid of a firm control. The steering response is top notch, and this makes for an upgrade to the vehicle's handling. Cornering is made easier and less strained. Braking is also improved, so that the vehicle is brought to a stop easily. Fuel savings are improved, and a comfortable ride are also assured as added benefits of the fine tyre model.